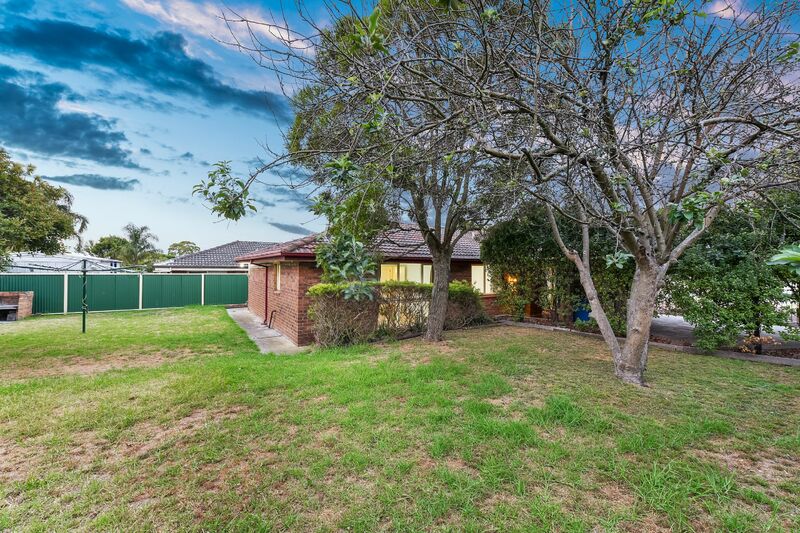 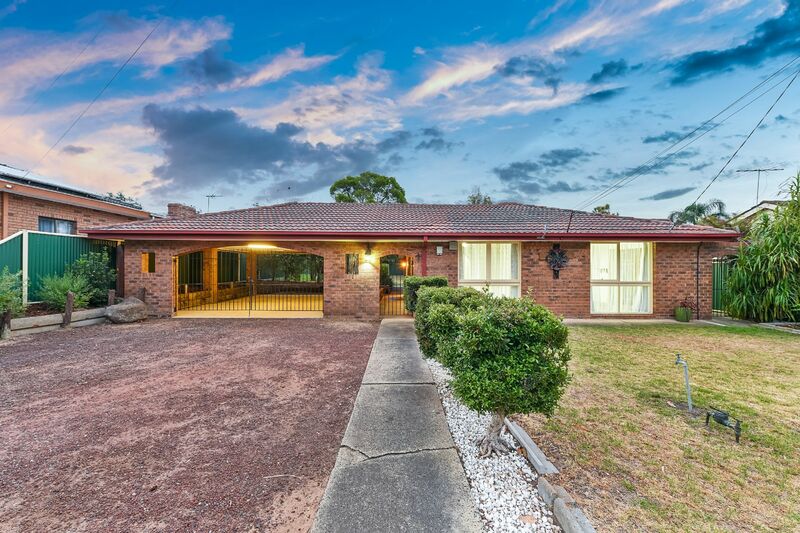 Situated in an ideal location, this much-loved 1970s brick beauty in Central Cranbourne is now up for grabs. 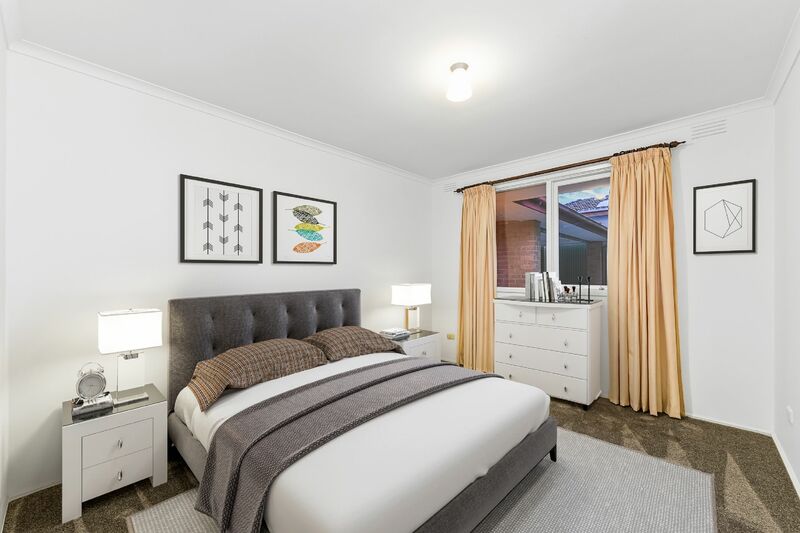 Comprising 3 bedrooms, the master bedroom is a generous size, completed by a walk in robe and ensuite. 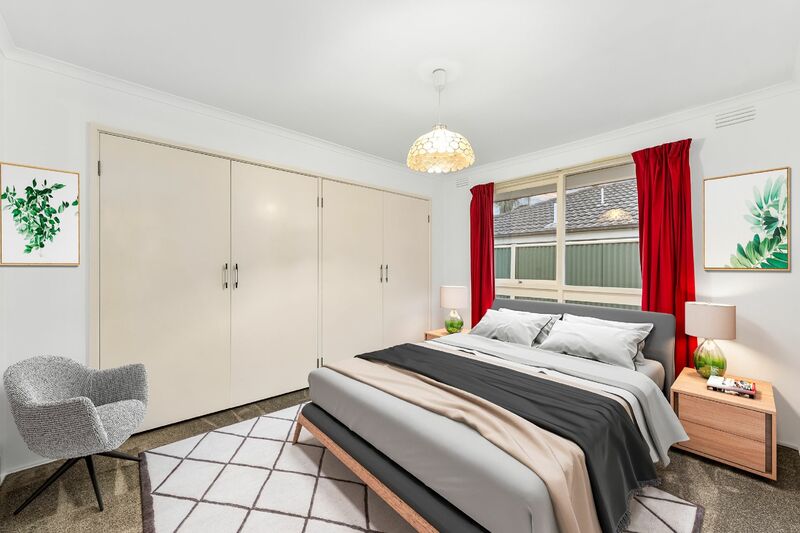 In addition, you will find another 2 bedrooms of generous proportions, one of which is complete with a built-in robe. 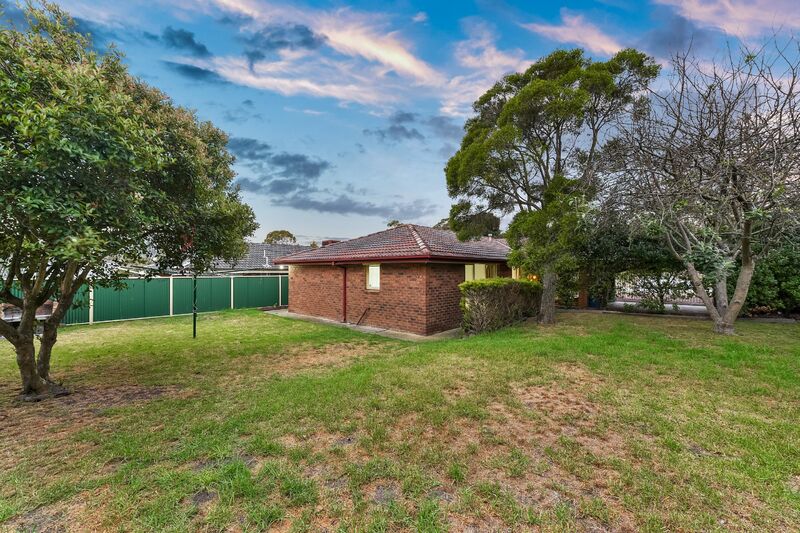 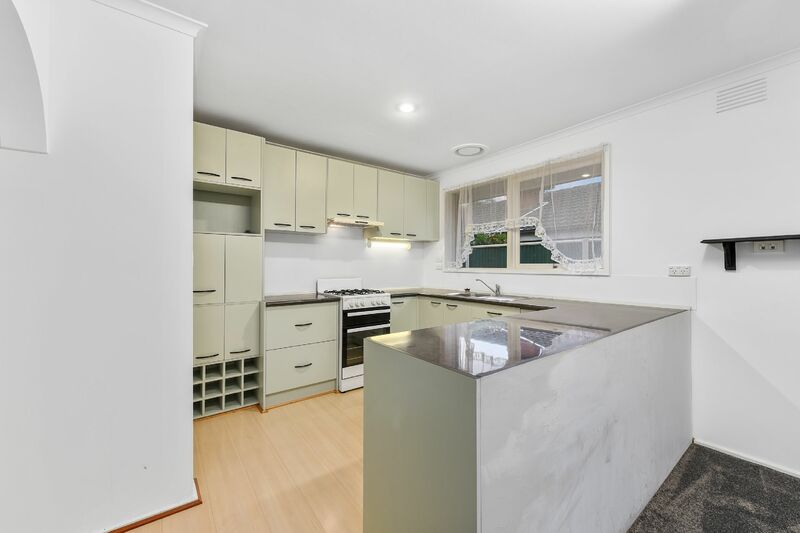 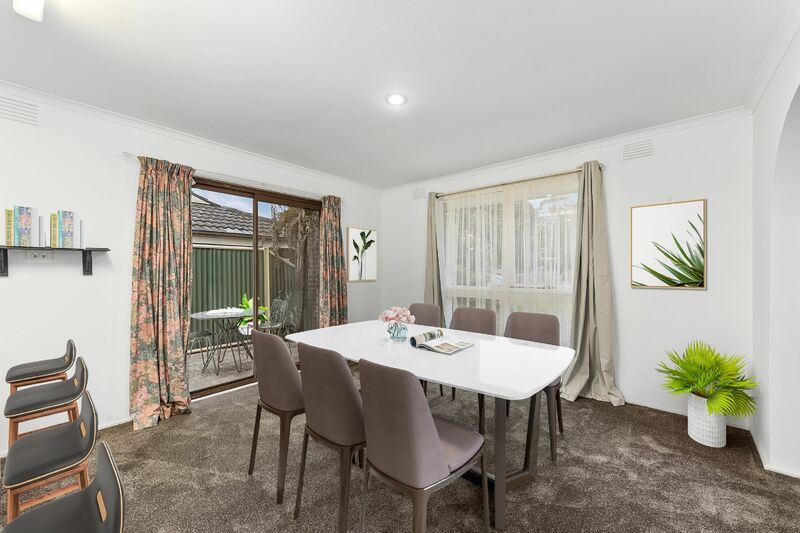 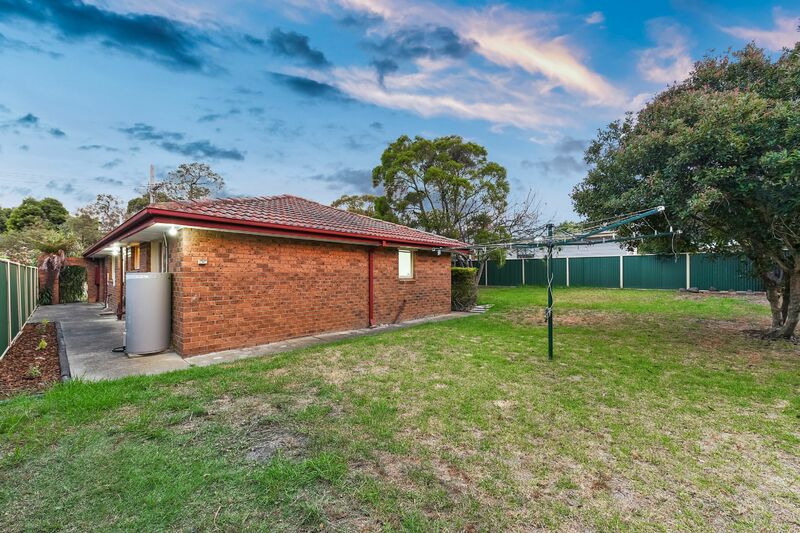 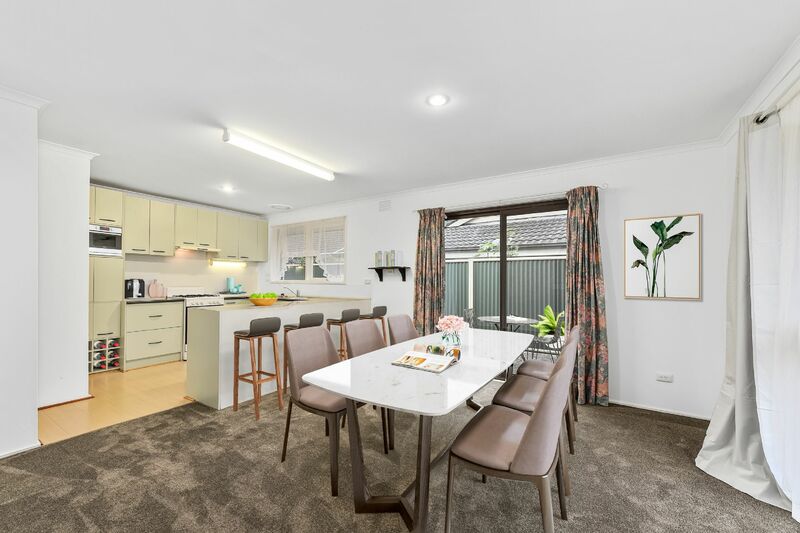 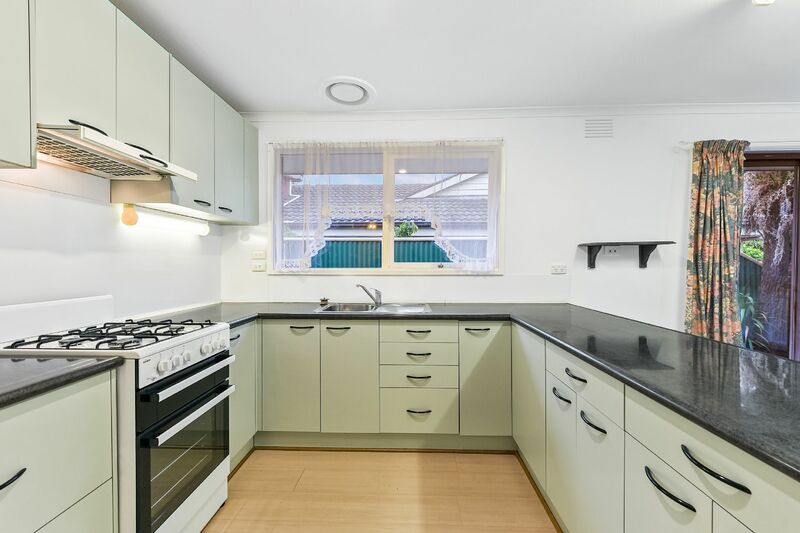 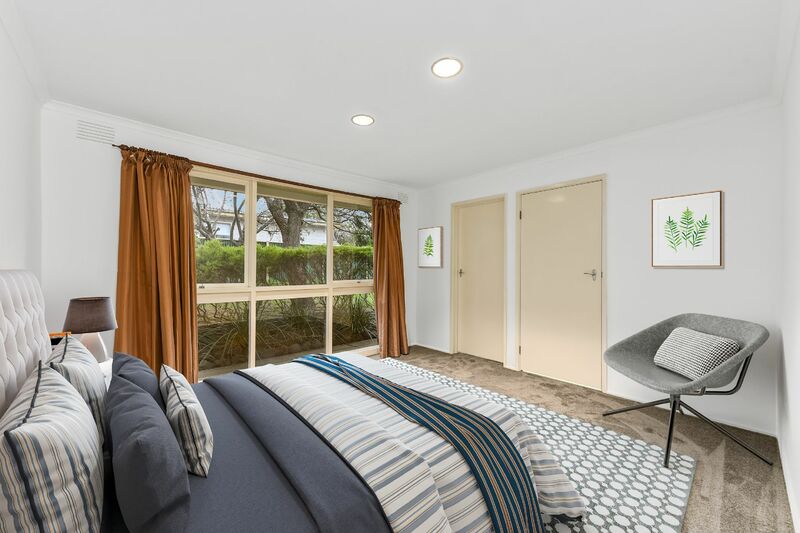 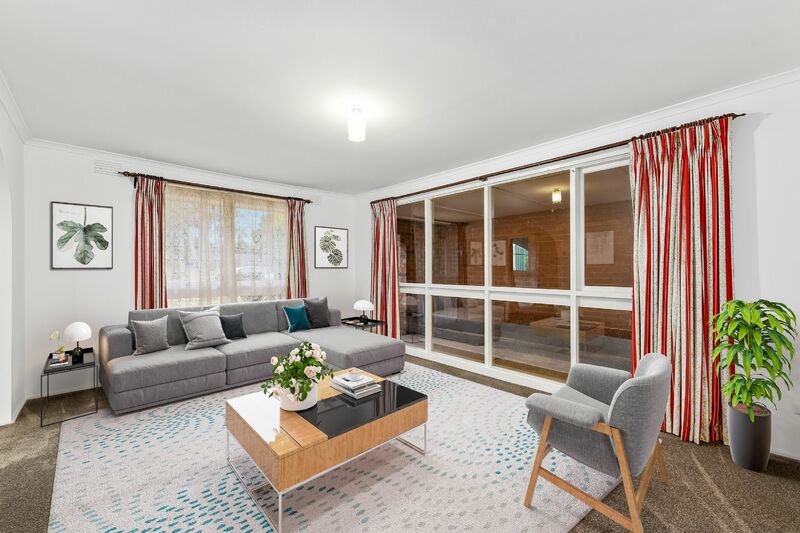 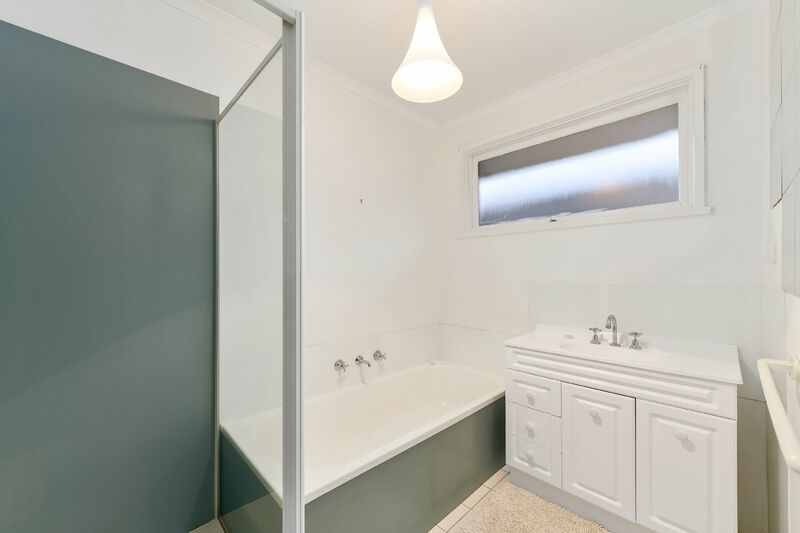 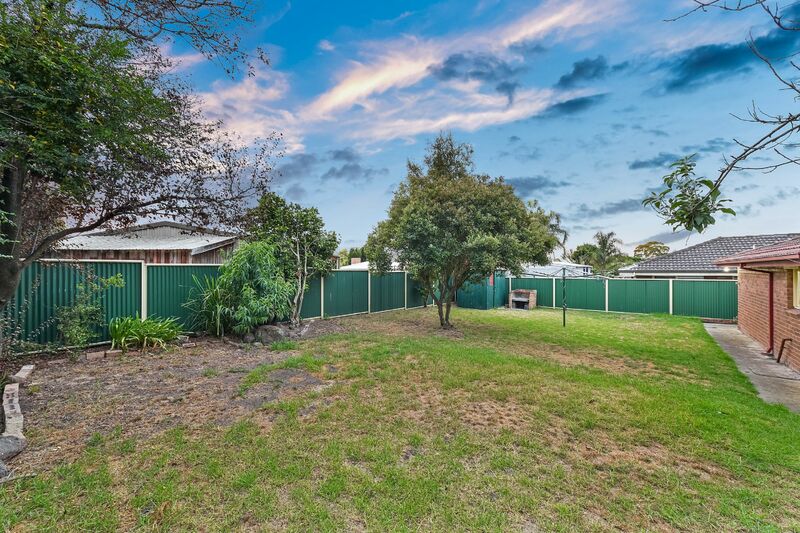 Conveniently located within minutes of local amenities including the train station, Cranbourne Park Shopping Centre, schools, supermarkets and easy access to the major arterials including South Gippsland Hwy. 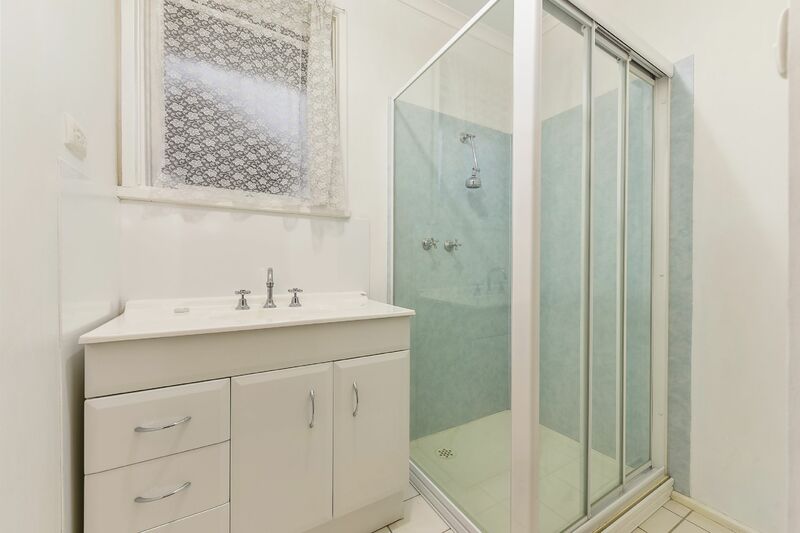 This home is perfect for all tenants!